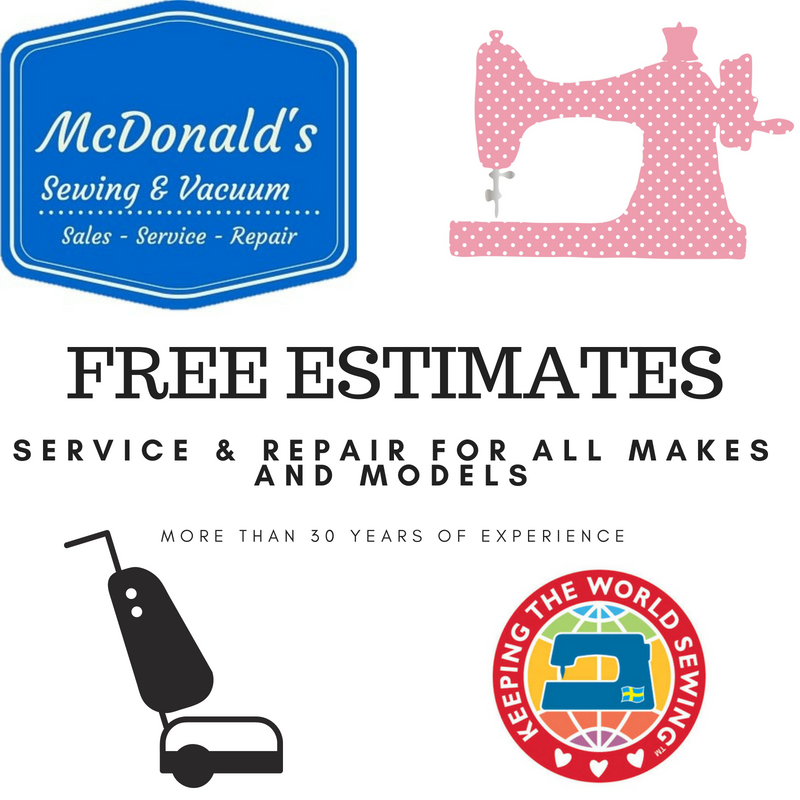 Welcome to McDonald's Sewing & Vacuum! 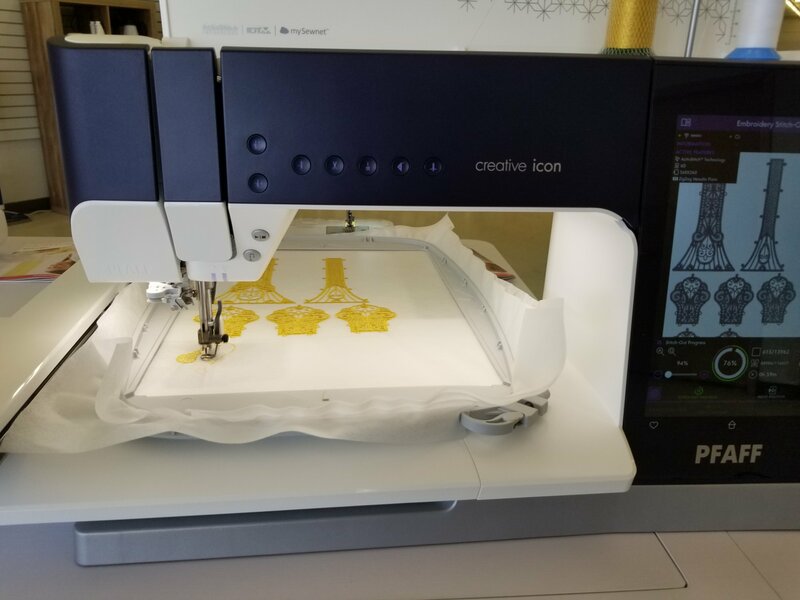 We are your full-service sewing and vacuum store with more than 30 years of experience in the sewing and vacuum industry. We service all brands of vacuums and sewing machines. 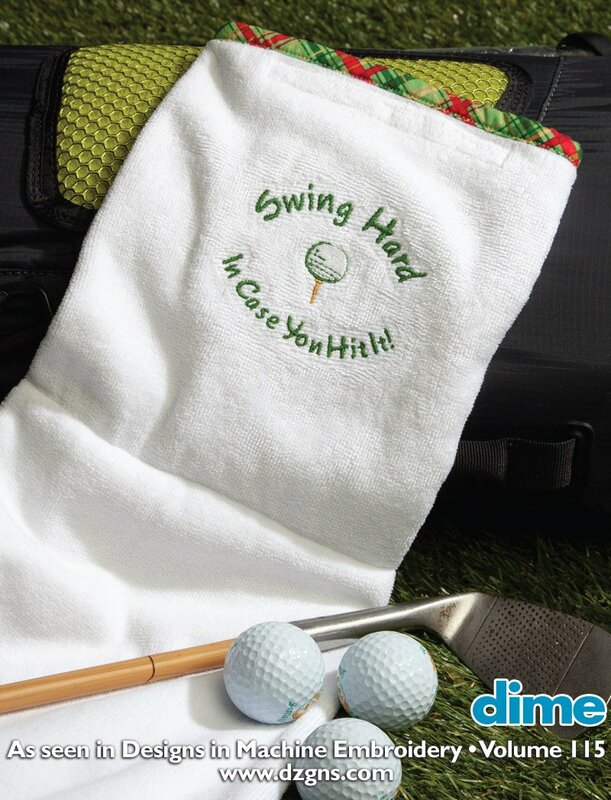 Our vacuum products include the Lindhaus, Oreck, and Rug Doctor brands, and we carry the largest selection of bags and belts in southeast Kansas. We are your Dyson warranty location. 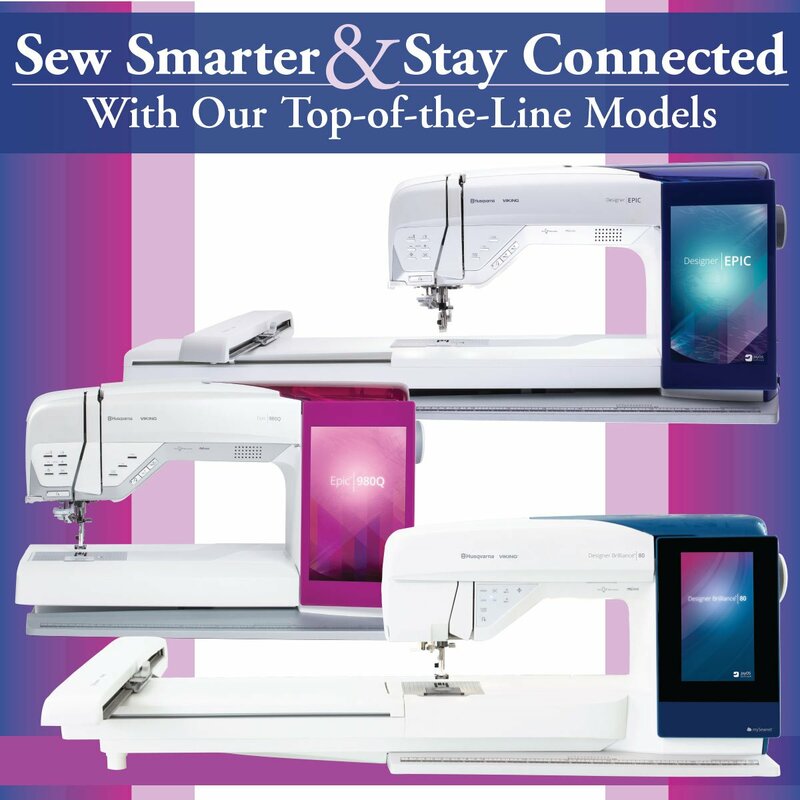 Our sewing products include Q'Nique mid- and long-arm quilting machines, Grace Co. quilting frames, premier Pfaff and Husqvarna Viking sewing, quilting, and embroidery machines, Singer sewing machines, and accessories for all brands. 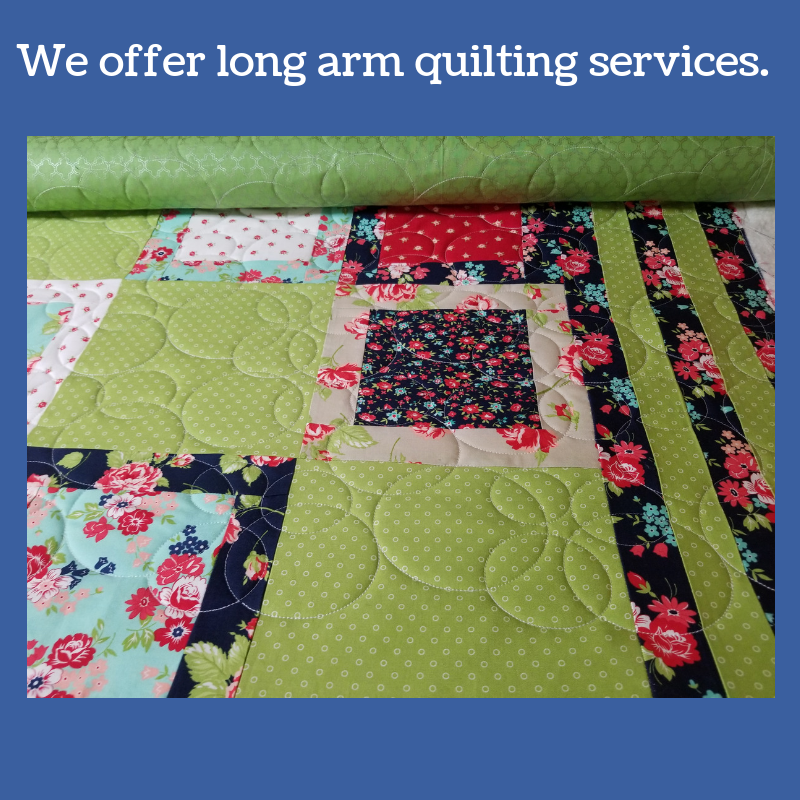 We offer sewing, quilting, and machine embroidery classes and long-arm quilting services. 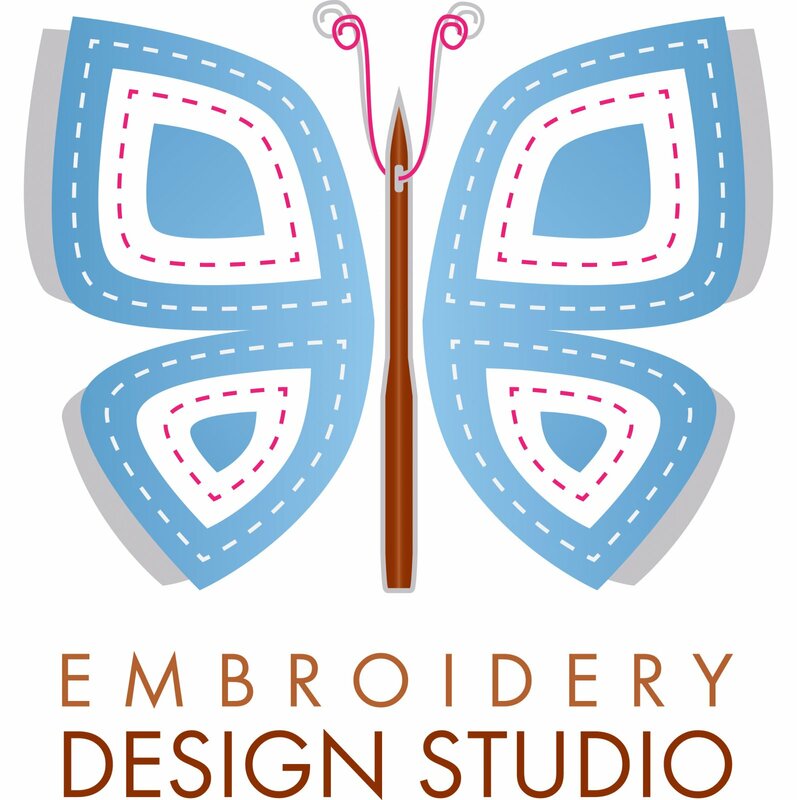 We also carry quality fabrics, batting, thread, sewing patterns, embroidery and quilting software and designs, and stabilizers. Lindhaus Healthcare Pro Eco Force 14"